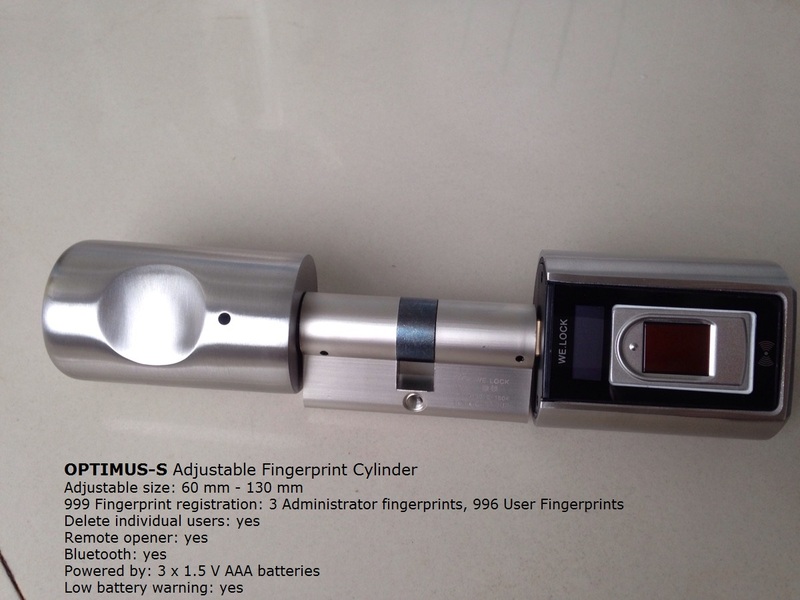 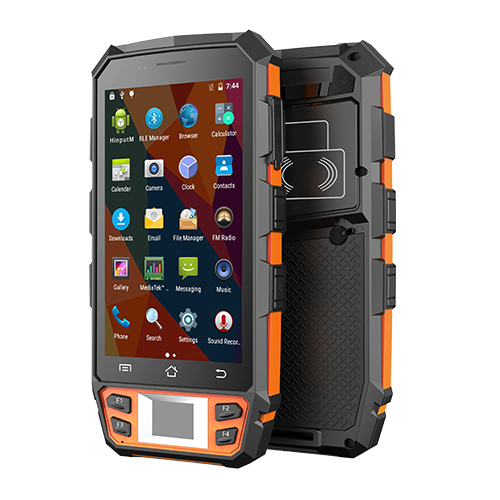 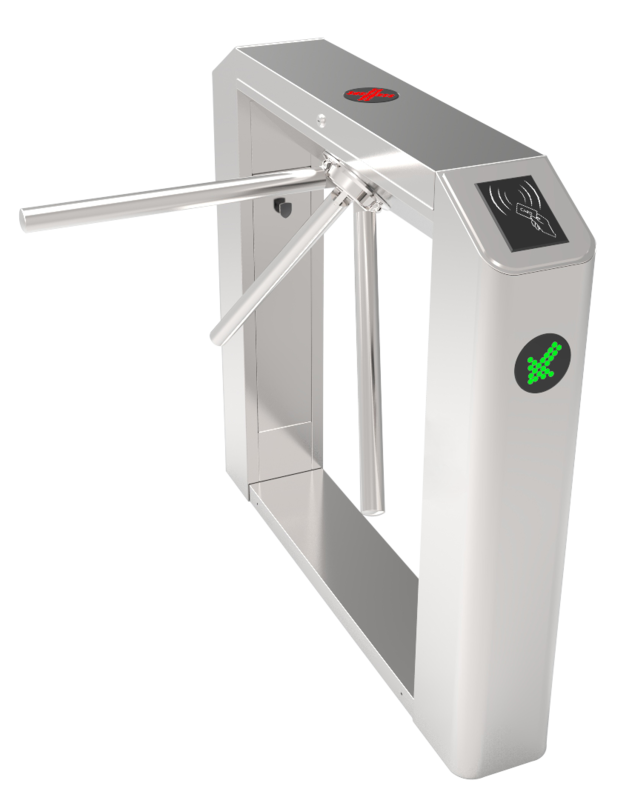 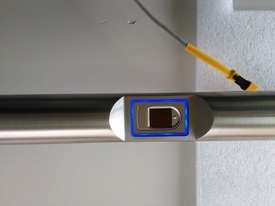 OPTIMUS, our new Fingerprint Cylinder is now available! 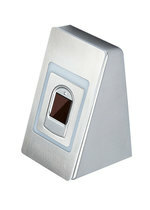 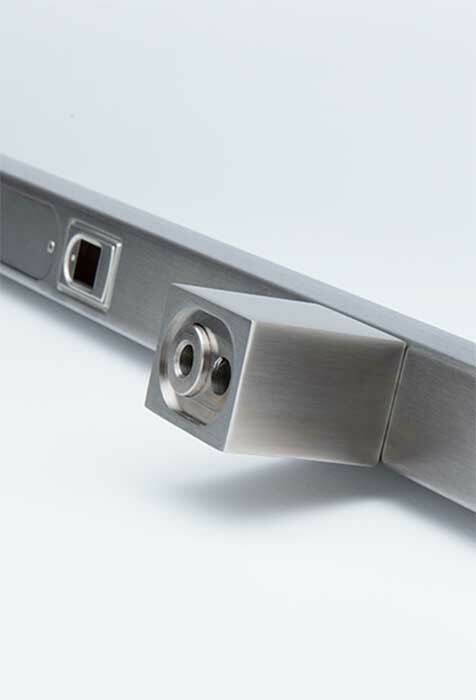 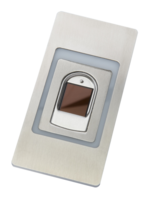 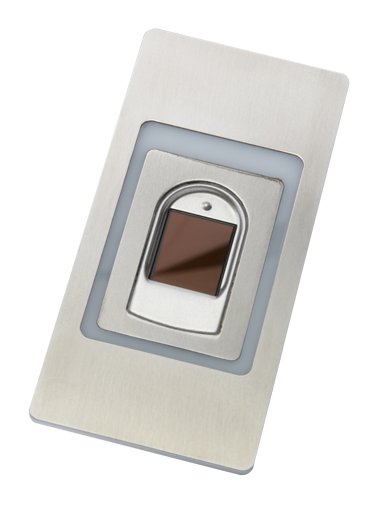 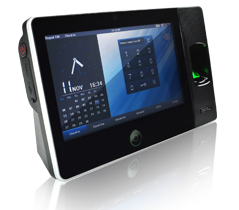 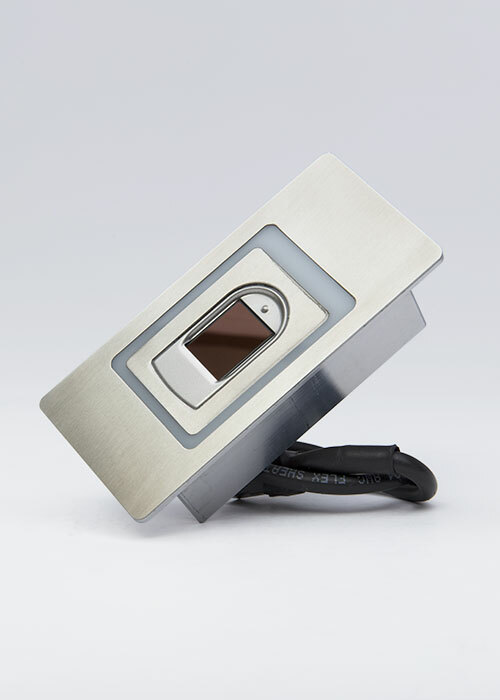 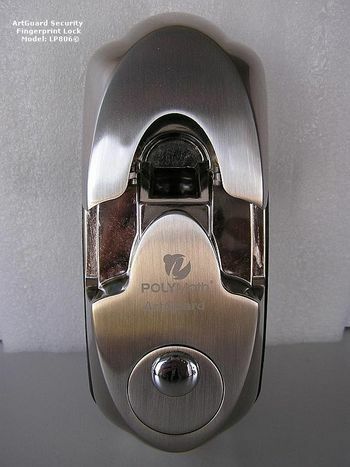 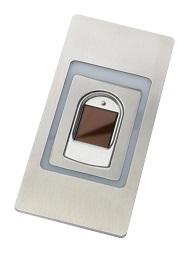 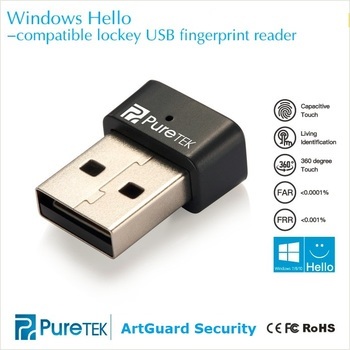 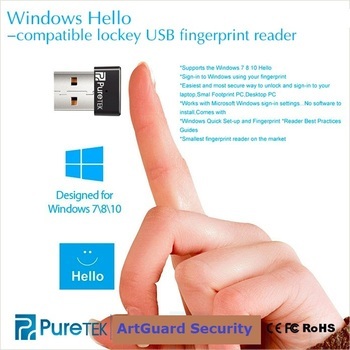 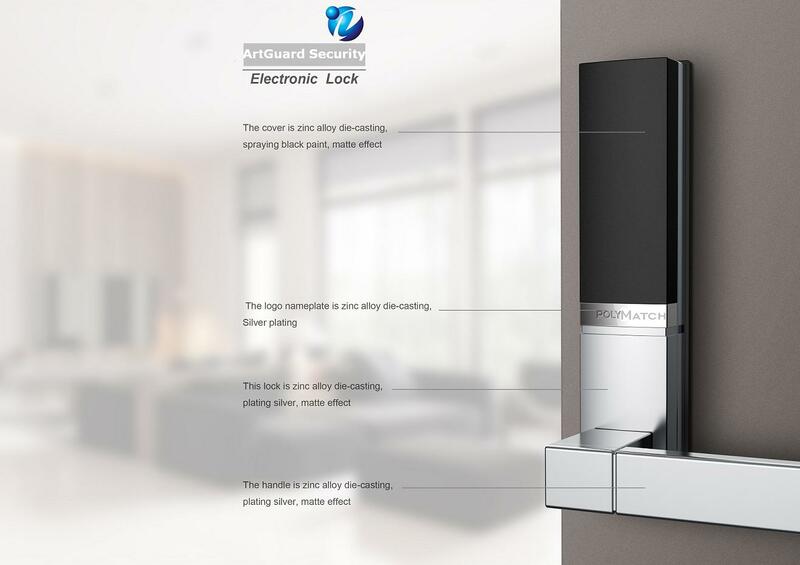 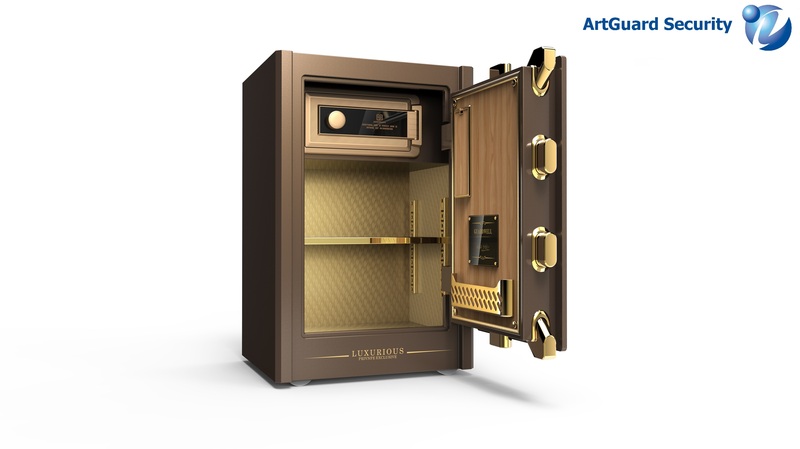 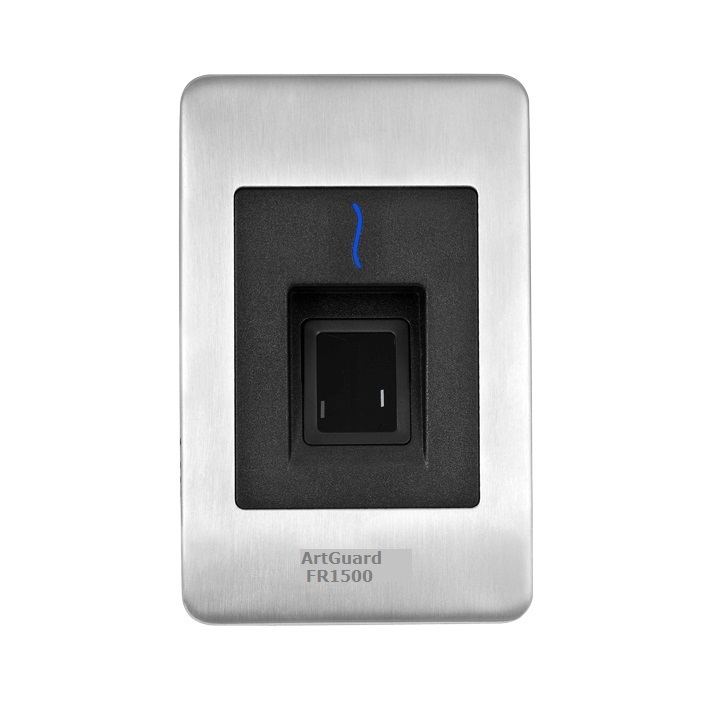 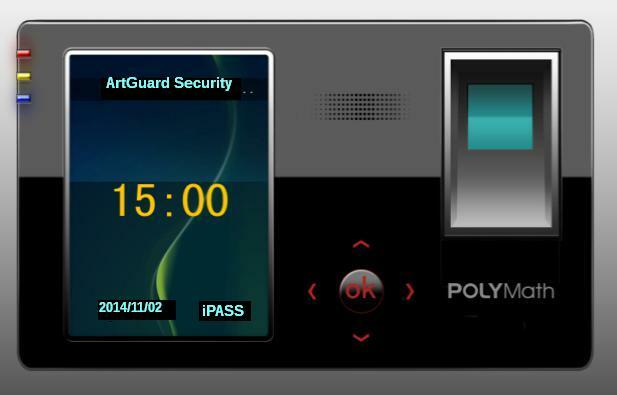 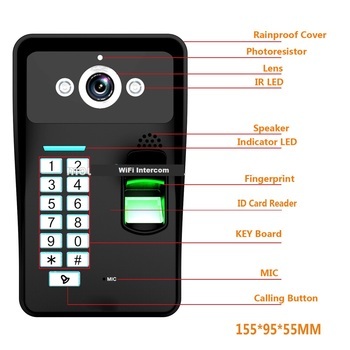 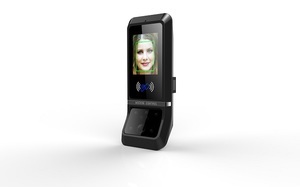 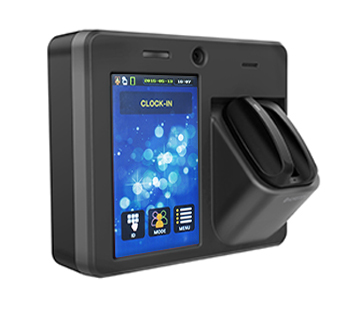 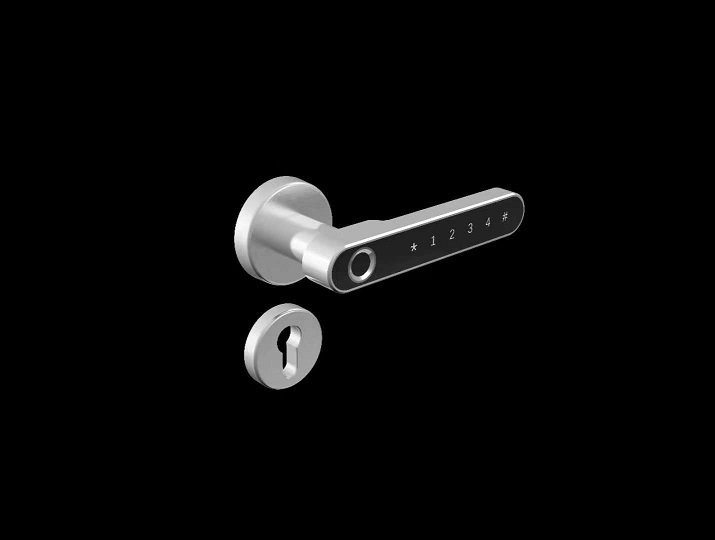 AGS LOCSTAR 8028 - new fingerprint lock of superb quality! 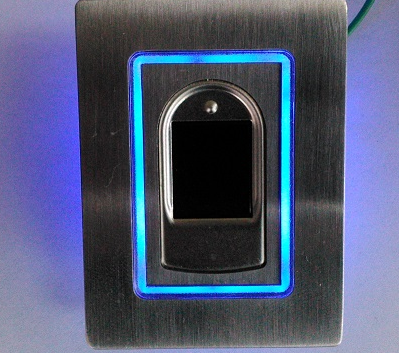 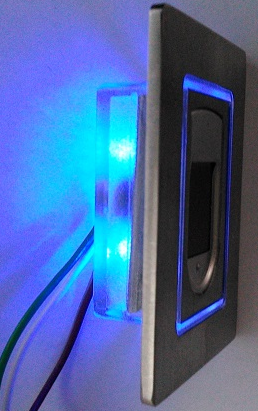 The first KEYLESS retirement home in The Netherlands is a fact!